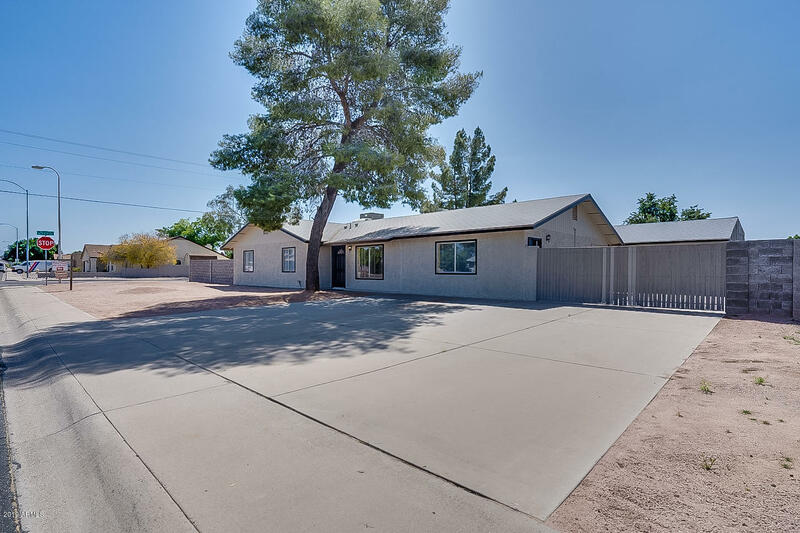 All EMPIRE GARDENS UNIT 2 LOT homes currently listed for sale in Mesa as of 04/22/2019 are shown below. You can change the search criteria at any time by pressing the 'Change Search' button below. "Pride of ownership. 4 bed/2 bath/Den. 600 sq ft insulated shop/garage. New carpet. Tile throughout. New kitchen counters w/oak cabinets. Family Rm/Dinning Rm/Living room/Kitchen nook. Large pantry. New paint inside and out/ two-tone inside. New blinds throughout. 6 panel doors throughout. Ceiling fans. Newer a/c. Newer water heater. 30 x 30 slab behind front RV gate and in front of shop. RV gate off of side street for easy access. Corner lot. New roof on shop. Gravel front yard, grass/dirt "